In some cases our pets are treated better than our children. In fact, some people choose to rescue and care for pets than to have and raise children. I will refrain from commenting on parentage, but I know far more people who have fostered and adopted dogs and cats in need of homes than I know who have fostered and/or adopted orphaned kids in need of homes. This is a growing trend and it should be no surprise that in our busy lives we are just as, if not more, discerning about selecting pet sitters than babysitters. Pet sitting is big business. I learned that there is even an international organization dedicated to professional pet sitters called Pet Sitters International and it has been around for just over twenty years. So when my friend, independent filmmaker, and celebrity pet sitter Christy Oldham shared with me that she was releasing a "how-to" book, I kicked myself for not thinking of it first, but commended her for writing such a brilliant publication, which is a much needed practical companion animal husbandry guide. Having served the rich and famous, as their go-to trusted dog care specialist, she knows a thing or two about keeping both clients and their dogs happy. 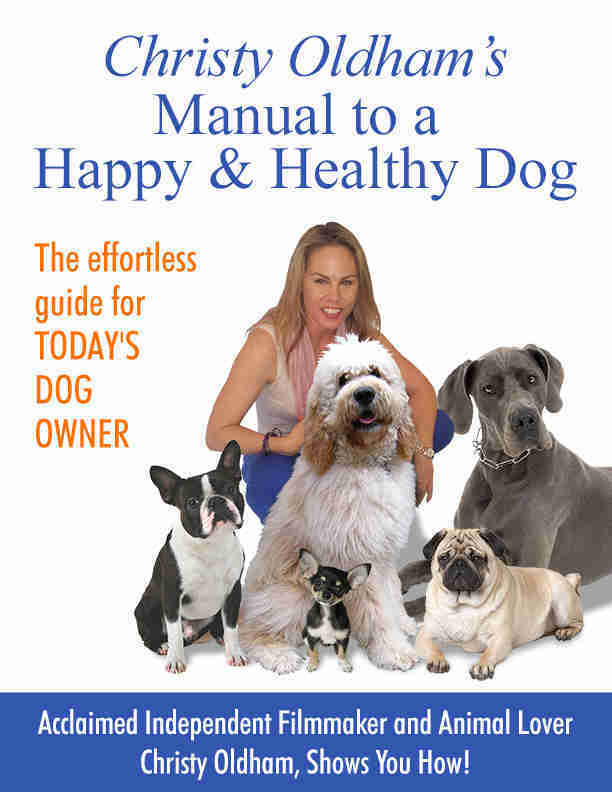 Her standard of care is optimal and I'm excited that she has elected to share her knowledge with the general public in her new book Christy Oldham's Manual to a Healthy & Happy Dog. Proceeds from book sales will benefit St. Martins Animal Foundation. 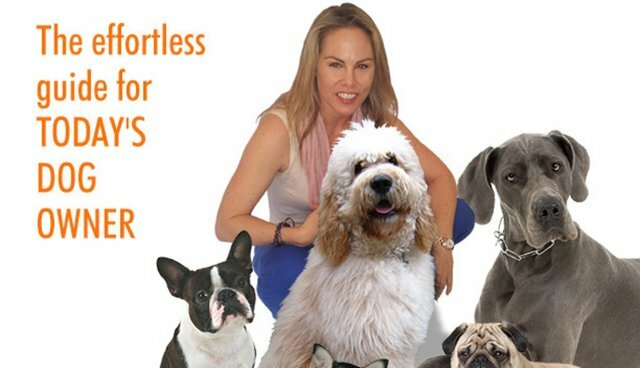 "Christy brings her years of professional pet sitting experience to help YOU, the reader, speak canine by taking the guesswork out of caring for any kind of dog. In this reassuring and thorough book, complete with illustrations and pictures of her client's actual dogs, Christy helps to cultivate your canine instincts so that you can recognize the subtle signs that your dog is trying to tell you."